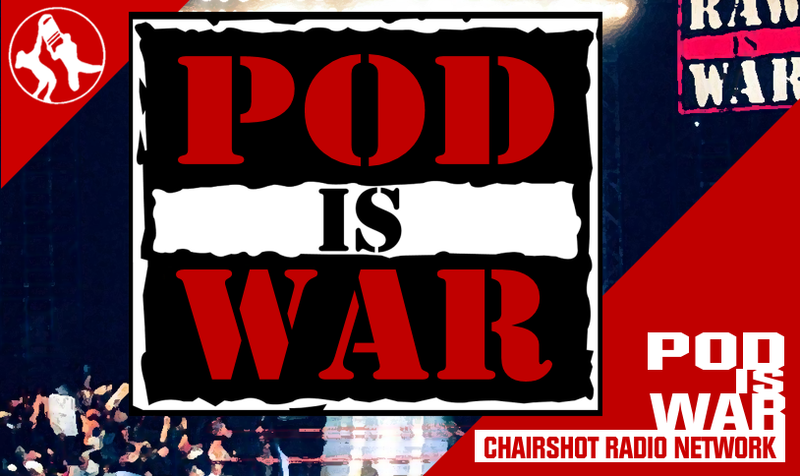 Greg & Patrick discuss wrestling’s most important topics in the greatest way possible. You love it! 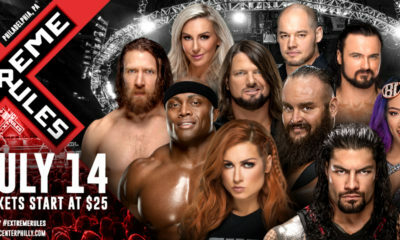 This week the best friends cover New Japan’s G1 Special event from the Cow Palace, the ins and outs of WWE Extreme Rules, and some amazing news bites from the week! Who should win, and who will win? 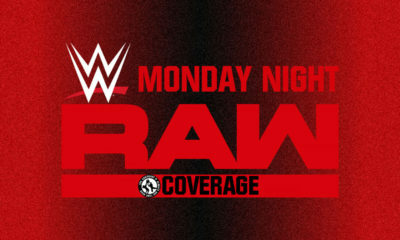 Are fans sleeping on another potentially good WWE PPV? Was the “Takahashi spot” avoidable? How do you feel about the direction of Bullet Club? Are you down for more events in the US? We’re kickin’ it old school with Bonnie Tyler’s Total Eclipse Of The Heart! 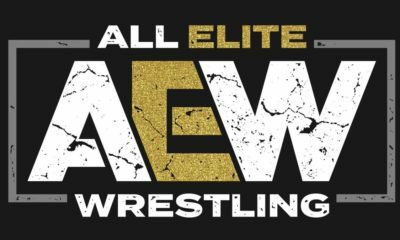 It’s the Best 55 Minutes In Wrestling (and more!) 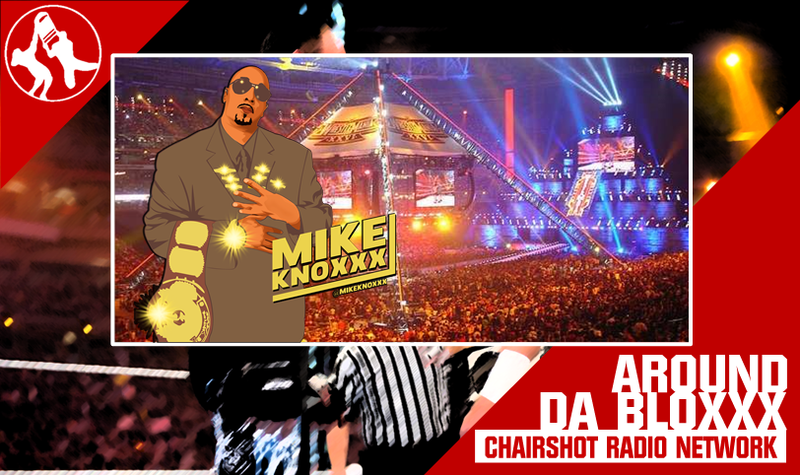 as the we crew continue our mission: helping you enjoy wrestling more! 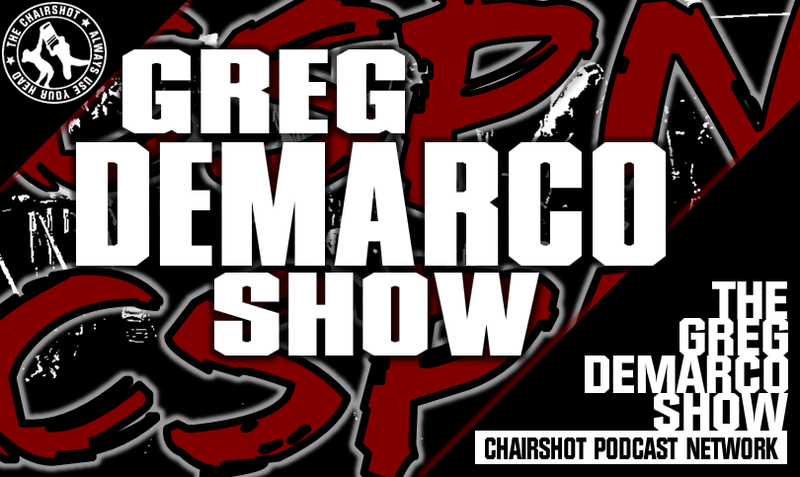 The Greg DeMarco Show with Patrick O’Dowd and Greg DeMarco is presented live every Tuesday and is available anytime, all the time, on-demand at TheChairshot.com.